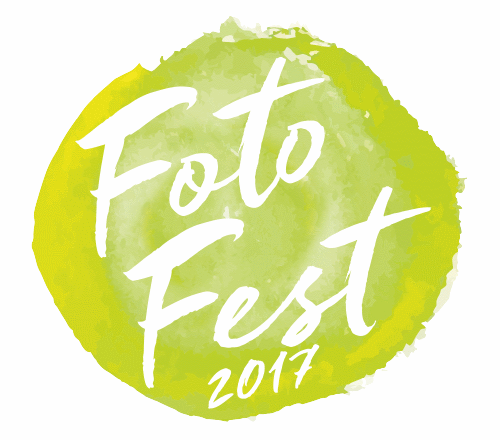 This year we will be holding FotoFest in The Edge building at Bath University. As the event is on a Sunday, parking is free and there is plenty of it. We are also including complementary tea and coffee for all those who attend the talks.